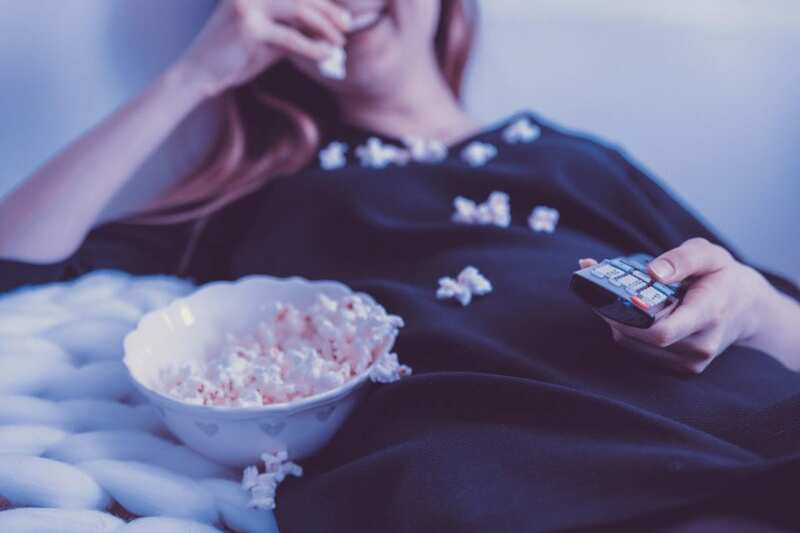 Movies inspire us to take action, escape reality, imagine a different world, remind us of what’s important and are just a great form of entertainment. 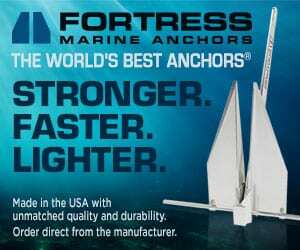 We always keep a selection of our top ten boat movies on board while cruising. 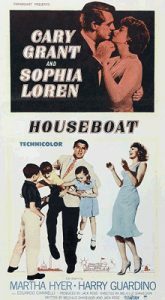 If the weather turns foul, we can plug in a favorite flick while safely docked at the marina. 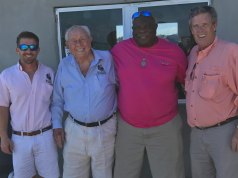 Even if you’re between boats or it’s at the yard for service, watching boating movies at home can keep you entertained and in the boating frame of mind until you get back on the water. 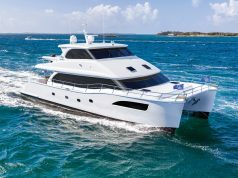 You may even be inspired to write and film your own movie from your cruising experiences. Just think—you could be the star in your own film! Here are our top ten boat movies. 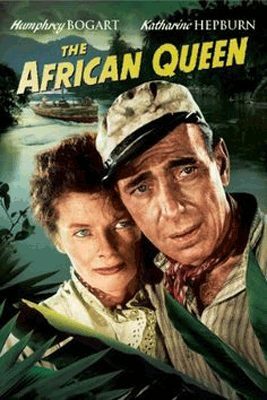 In Africa during WWI, a gin-swilling riverboat captain (Humphrey Bogart) is persuaded by a strait-laced missionary (Katharine Hepburn) to use his boat to attack an enemy warship. 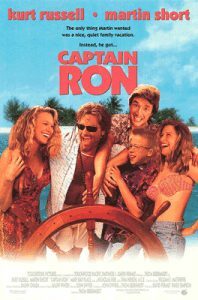 A Chicago family man (Martin Short) inherits a yacht formerly owned by Clark Gable and decides to sail it from a Caribbean island to Miami with the help of a colorful boat captain (Kurt Russell), who leads them on more of an adventure than they anticipated. 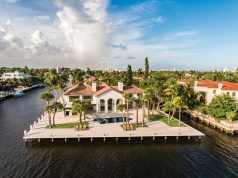 A new clue to the whereabouts of a lost treasure rekindles an estranged married couple’s (Kate Hudson and Matthew McConaughey) sense of adventure and romance. 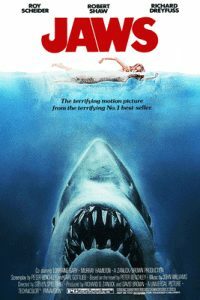 When a gigantic great white shark begins to menace the small island community of Amity, a police chief (Roy Scheider), a marine scientist (Richard Dreyfuss) and a grizzled fisherman (Robert Shaw) set out to stop it. 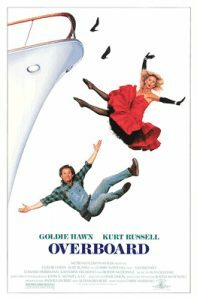 A cruel but beautiful heiress (Goldie Hawn) screws over a hired carpenter (Kurt Russell), who later is the first one to find her after she falls off her yacht, gets amnesia and ends up in a mental ward of a hospital. 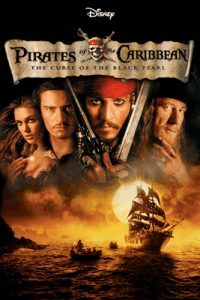 The Curse of the Black Pearl: Blacksmith Will Turner (Orlando Bloom) teams up with eccentric pirate “Captain” Jack Sparrow (Johnny Depp) to save his love, the governor’s daughter, from Jack’s former pirate allies, who are now undead. 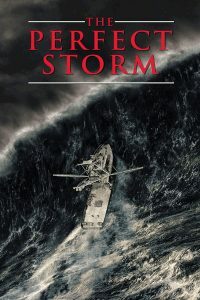 In February of 1952, one of the worst storms to ever hit the East Coast struck New England and ripped an oil tanker in half off the coast of Cape Cod. 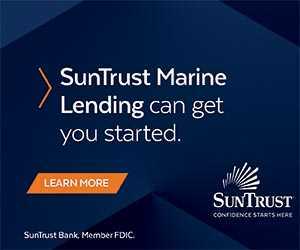 Four members of the Coast Guard set out on a small lifeboat to rescue the more than 30 stranded sailors trapped aboard the rapidly sinking vessel. 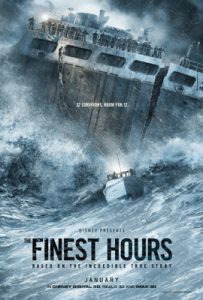 An unusually intense storm pattern catches some commercial fishermen (George Clooney, Mark Wahlberg) unaware and puts them in mortal danger. 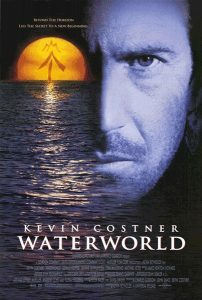 In a future where the polar ice caps have melted and Earth is almost entirely submerged, a mutated mariner (Kevin Costner) fights starvation and outlaw “smokers,” and reluctantly helps a woman and a young girl try to find dry land.